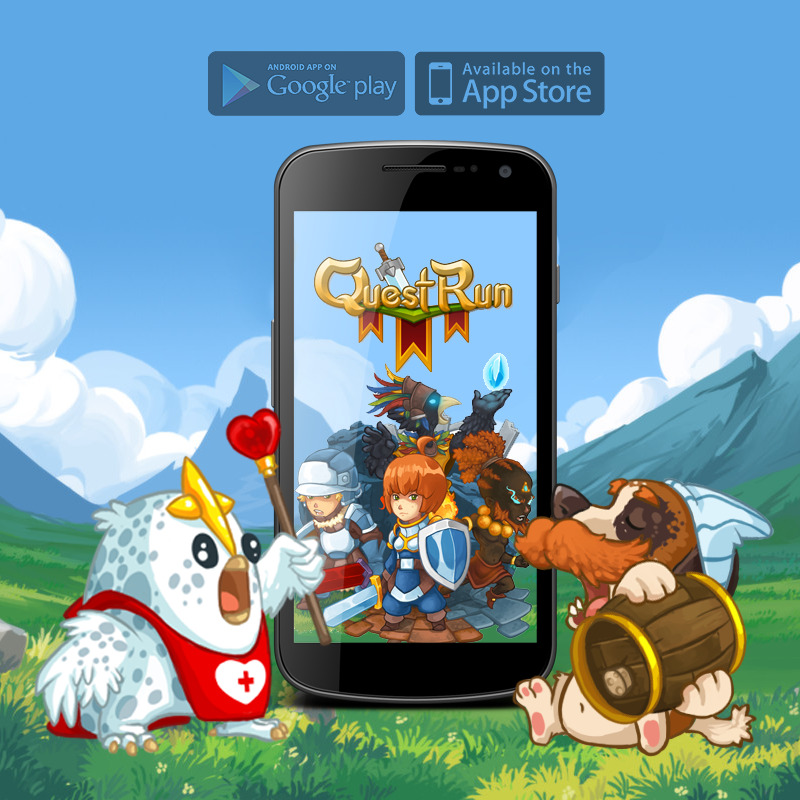 Phoenix Online Publishing presents Cuve’s Questrun for Android and iOS. Questrun is an indie roguelike casual RPG in the same spirit as Heroes and Legends: Conquerors of Kolhar. Create a party from 15 characters classes and delve into various themed dungeons to face-off against 60 enemy types. Explore the colorful world of Questrun and customize your own party with different sets of upgrades, randomized weapons and class combinations. Questrun features short battles with casual semi-randomized locations and enemies. Roguelike elements add a layer of replay value as you build new parties to take on new challenges. Team members can farm for new gear as they take on enemies from several thematic locations, including icy mountains, fiery plains, dark dungeons and more.